Being just over an hour from Auckland and Hamilton airports, Grafton Cottage & Chalets accommodation is ideally placed for the first and last few days of your holiday. 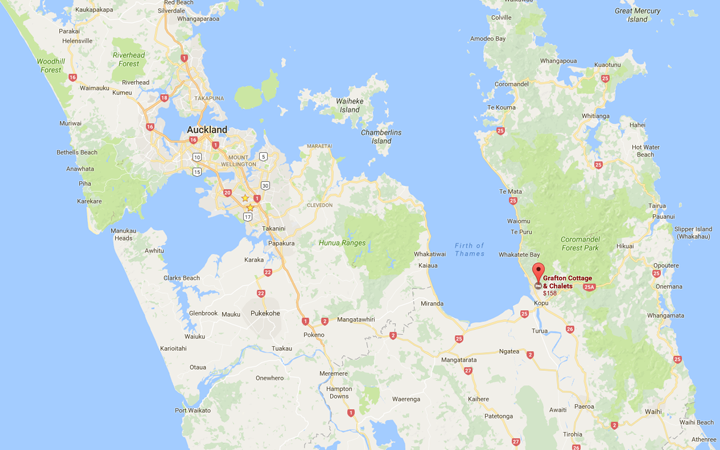 It's an easy drive from all the major North Island towns and cities. Experiencing the Coromandel is endlessly rewarding - allow at least a couple of days to appreciate the stunning coastline, beautiful beaches and diverse arts and crafts. Explore an old goldmine, a pottery, or a tropical butterfly sanctuary. Go fishing, hiking or bird watching. All of the holiday attractions are within easy reach of your accommodation at Grafton cottage. Return to your chalet at the end of each day and relax in the spa pool. We have a wide range of brochures and maps and enjoy helping you choose what to do on your vacation. We can also arrange tours, cruises and fishing trips. 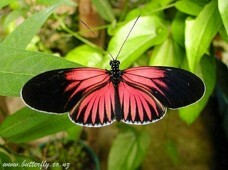 Take the time and enter this little wonder world, full of the most beautiful butterflies. Enjoy peace and magic while exploring our exotic garden. Follow a winding garden path and reach a splashing waterfall. Discover our birds and stroll amongst beautiful orchids, waterlilies and other flowers while butterflies flutter around you. You may even be lucky enough to have them land on you! 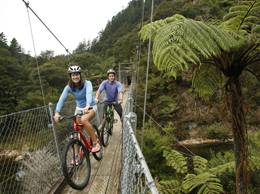 The Hauraki Rail Trail is a grade one 2-day ride, making it an ideal weekend experience. It can be accessed from Thames, Paeroa, Waihi, or Te Aroha, and the trail also offers a range of shorter riding options, including day rides. 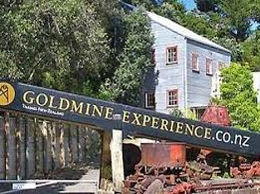 A guided tour takes you through an operational 19th century Stamper Battery and into one of the richest goldmines of the time. A self-guided tour allows you to explore the photographic museum, view a video presentation, discover mining relics and see steam-powered machines. Try your luck at gold panning! Visit their Website. 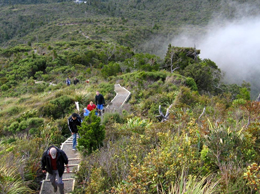 Thames & the nearby Kauaeranga Valley offer a wealth of excellent walking & tramping tracks, including The Pinnacles, Waiomu Kauri, Kauaeranga Valley, Kauri Trail and more.